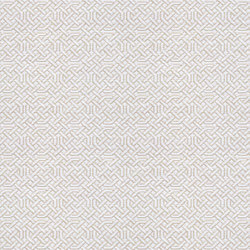 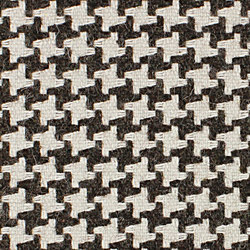 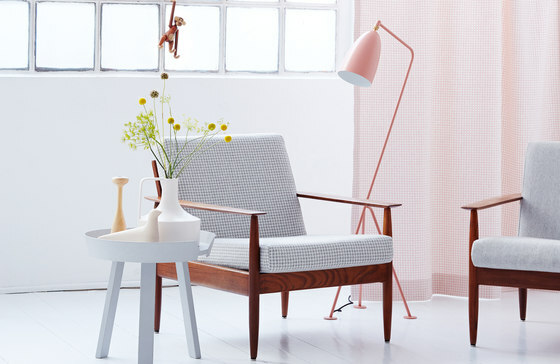 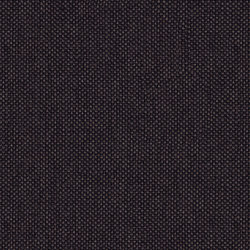 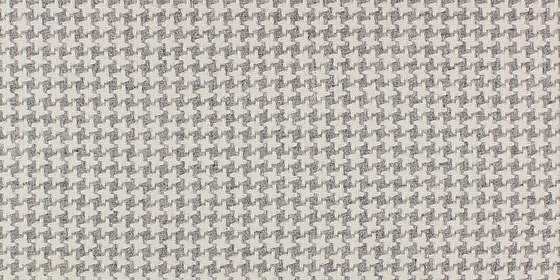 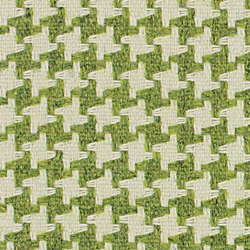 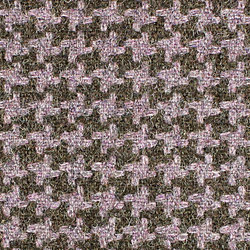 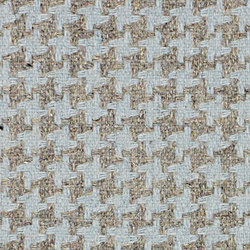 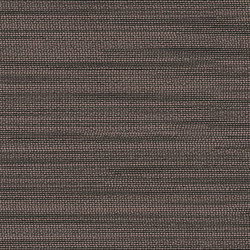 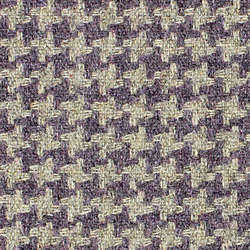 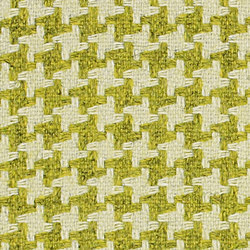 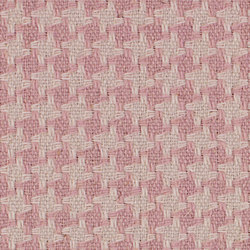 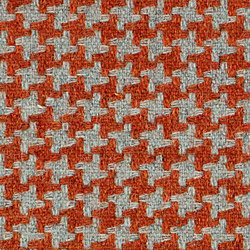 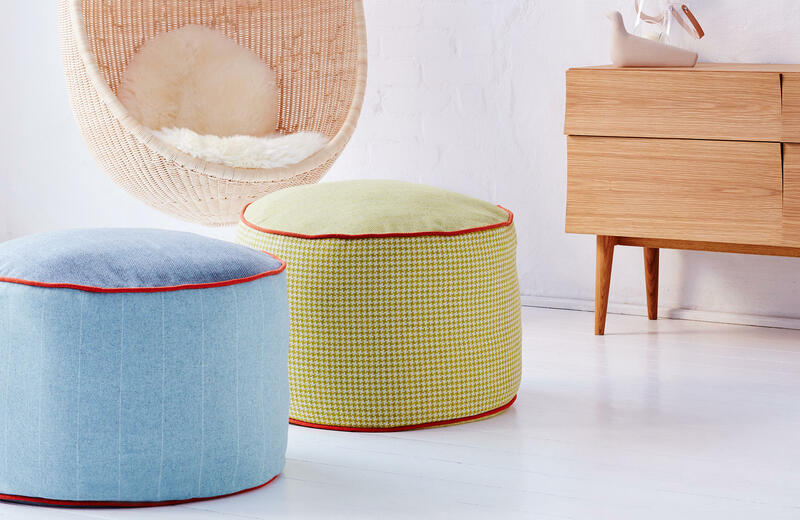 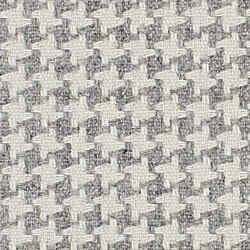 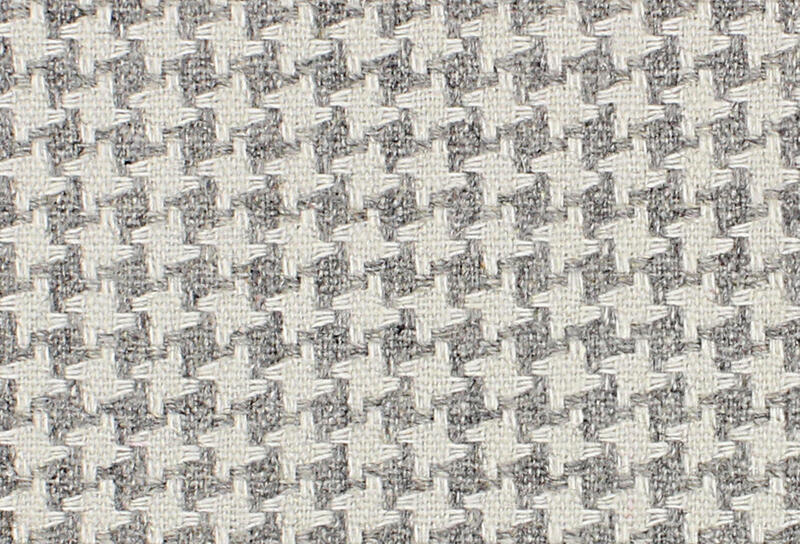 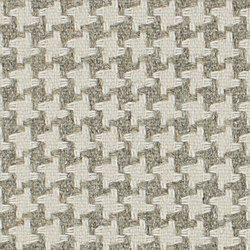 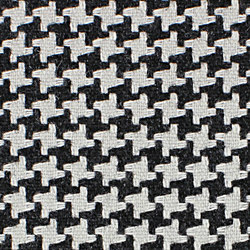 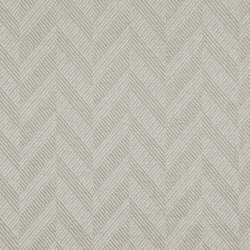 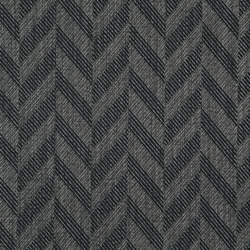  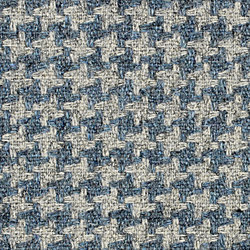 Upholstery fabric; The houndstooth pattern is transposed in classic, elegant combinations as well as in fresh pastel shades. 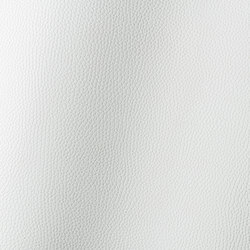 Cavallo Coco alludes playfully to the contemporary world of fashion. 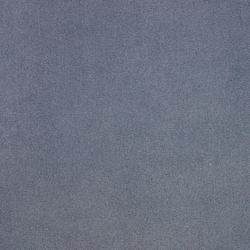 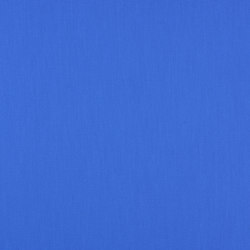 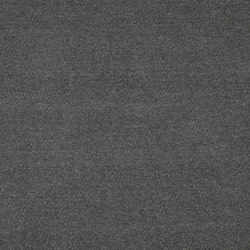 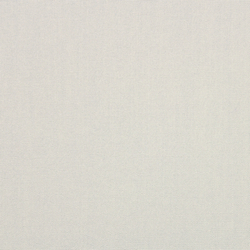 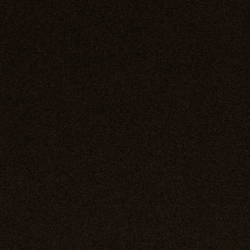 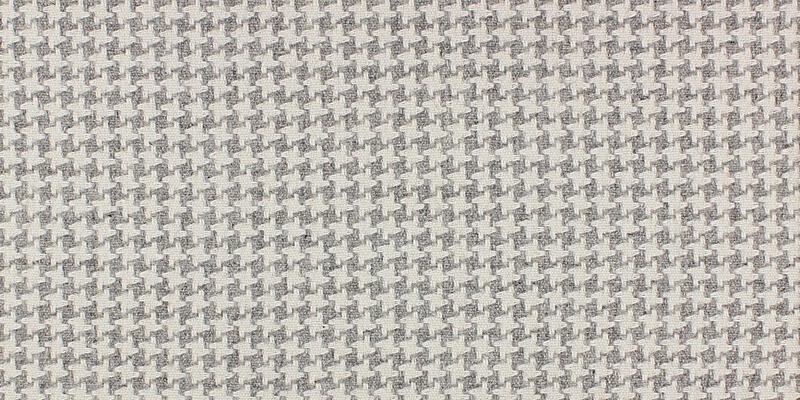 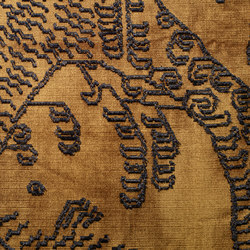 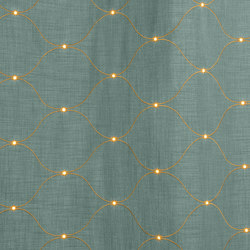 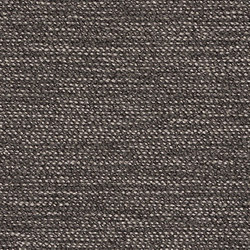 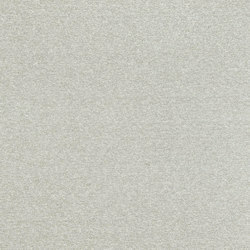 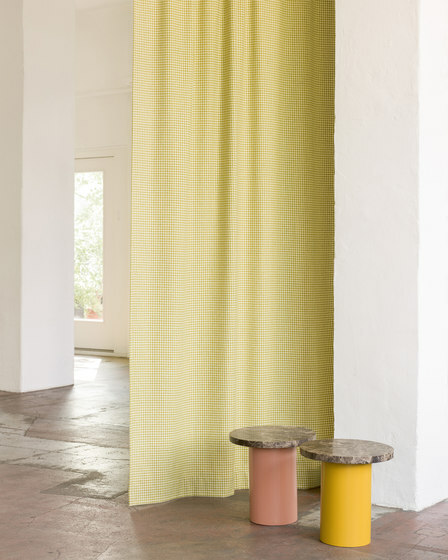 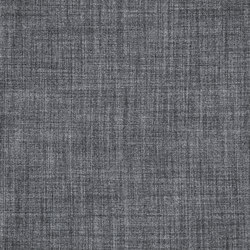 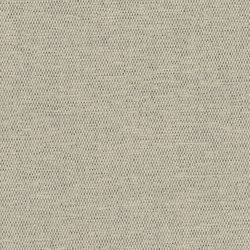 Thanks to its soft drape quality, it can also be used as a decoration fabric. 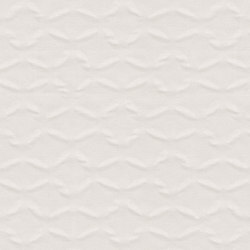 It harmonises with the large uni palette from Cavallo Piu to perfection.